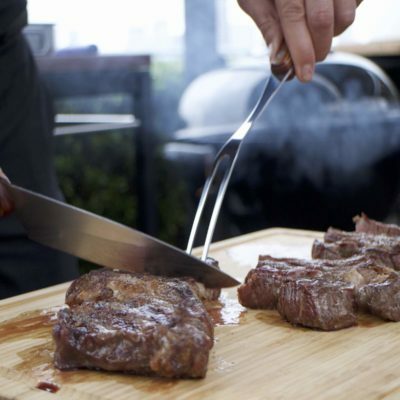 Whether you’re planning an international Fourth of July hoedown or a new ALTs meat-and-greet, these five businesses are here to make sure your barbecue is prime grade. 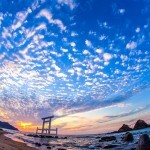 The summer season has finally arrived which, in addition to profuse sweating in places you didn’t think possible, also means colorful yukata (light cotton kimono), salty watermelon and the most summery of summer activities: barbecue! But as anyone who’s tried to light a Daiso disposable grill on their apartment’s tiny “balcony” can attest to — barbecuing at home in Japan is no easy feat. The good news is that people here love a bit of summer barbecue and there are always ways to workaround party-pooper hurdles like lack of backyard space and park regulations. Designated urban venues for barbecue are popping up everywhere now (see No. 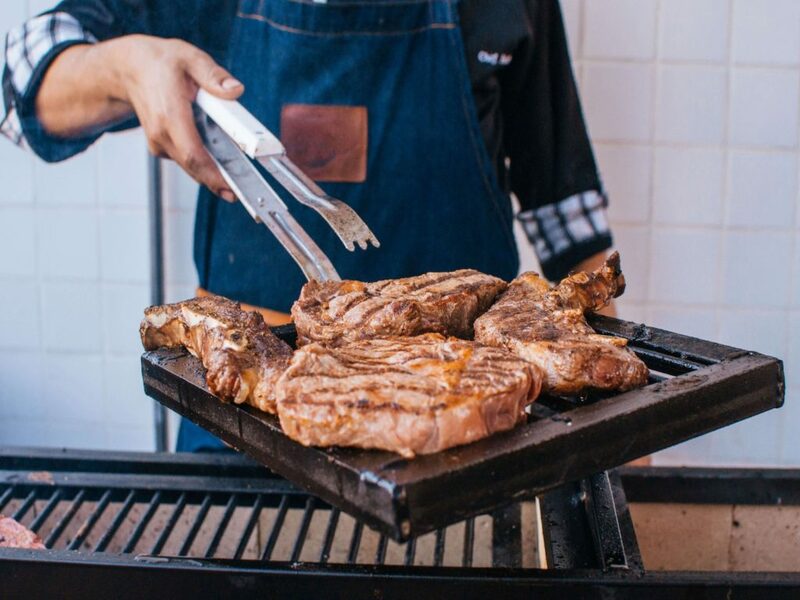 5), and if you’ve got the space and equipment sorted, all you need to worry about is sourcing delicious cuts of meat — a task expertly handled by our No.1 featured service on this list. So, without further a-moo (ahem.. ) and before anyone gets hangry, check these five companies out. Got any of your own recommendations? Let us know in the comments. 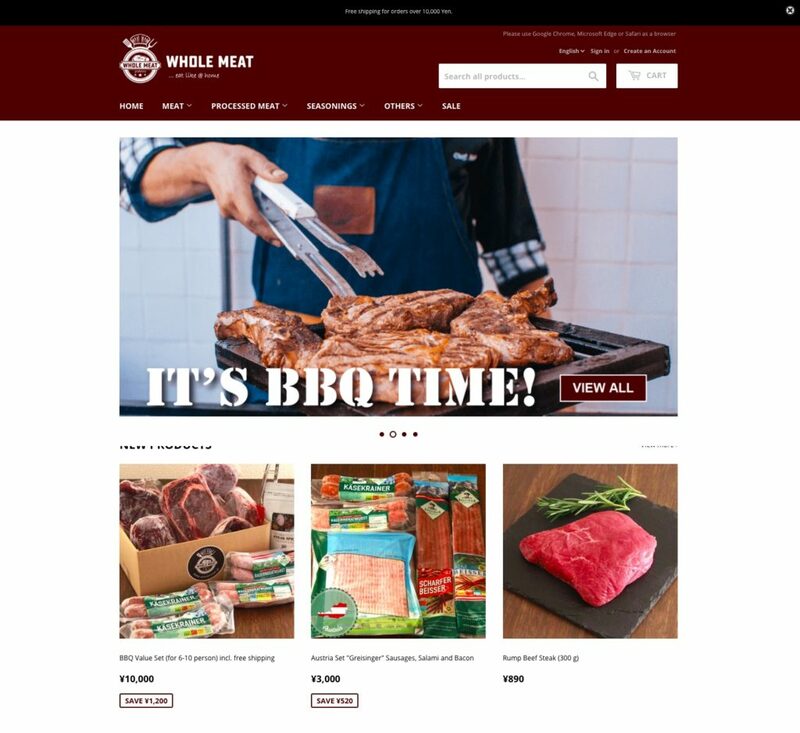 Started just last year by a young, international team of barbecue lovers, Whole Meat is your one-stop shop for the best of the world’s steaks, roasts, ribs, bacon, chops, salami and sausages. The Tokyo-based online store, which delivers throughout Japan, came about after general manager Chris Froemel realized he wasn’t the only one missing actual bacon. Considering the company slogan — “Eat like at home” — it’s pretty obvious that getting the bulk of your menu from these guys will give you some serious barbecue cred. 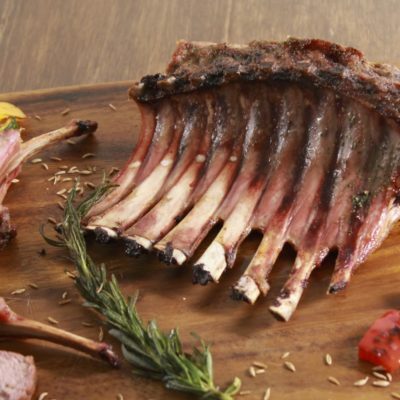 So swap those packets of stringy sliced bits of beef for a kilogram of grass-fed beef from Australia (¥2,990), add in a crowd-pleasing rack of ribs (¥1,990) and maybe a culinary curveball in the form of crocodile legs (¥2,460). 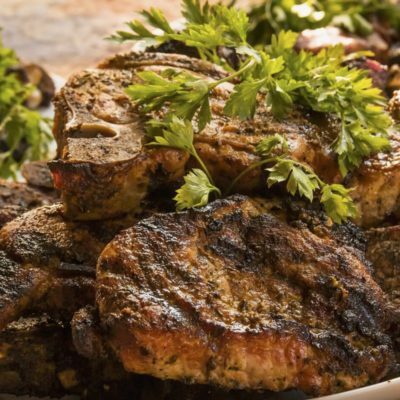 Whole Meat also offers meat sets for bigger parties (or bigger eaters) as well as original seasonings and spices, plus side dishes like German potato pancakes. Shipping fees are ¥800 for Honshu and Shikoku or ¥1,200 for Kyushu, Okinawa and Hokkaido. Spend over ¥10,000 and it’s free! 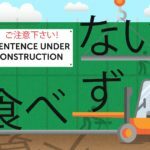 Orders can be placed in both English and Japanese, and are shipped the same day (if you place your order before 2 p.m.) or the next business day (after 2 p.m.). Plus, they’re offering a special discount for GaijinPot readers until the end of the summer — see the bottom of the page for deets. 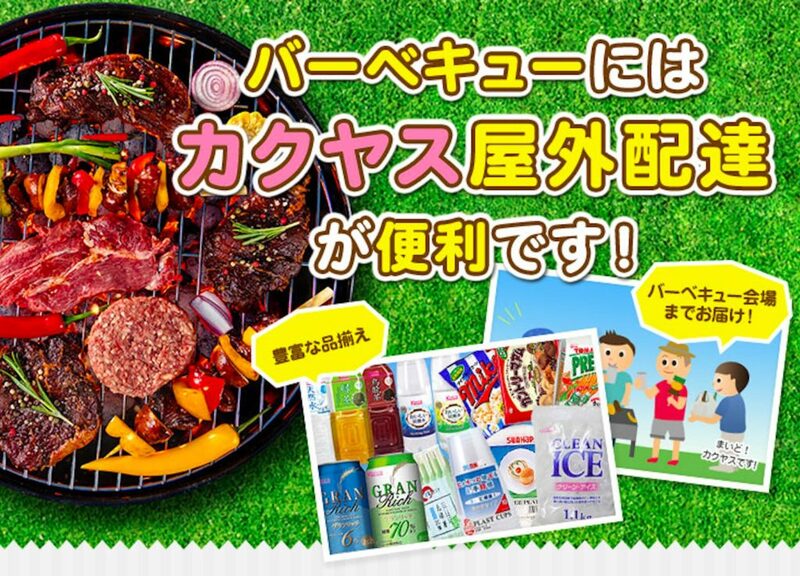 Starting at around ¥1000, this genius Japanese service prepares, drops off and even sets up the grill and cooking equipment at your designated venue — be that your home, company or a barbecue park. Then, when you’re done, they’ll come pick it up and (for an extra fee) clean it and take away your trash. You can also rent a pagoda, chairs, tables, a cooler and a beer keg; different plans come with different bits and pieces, plus you’re able to arrange everything up to the day before (until 12 noon). Sadly, for now, they only offer the service in Kanto but we’re praying to the barbecue gods that this thing goes national. Ah summer; a time when day drinking moves slightly higher up on the social acceptance scale. Any self-respecting barbecue host, especially if said host is also taking care of grilling the meat, knows that beer is paramount to a successful event. 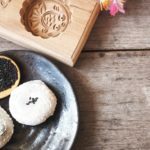 Kakuyasu is a service that you’ve always wanted but didn’t think was possible — that’s right, alcohol (and soft drinks) on delivery. They stock everything you’d expect to see on a convenience store shelf (and more) and the prices are pretty much the same. Plus, they’ve just launched their clever barbecue set which includes a choice of beer, wine and chu-hai along with cups, chopsticks and ice (from ¥2,000). Pick and choose the drinks you want in your set, then sit back, relax and wait for a crate load of fun times to arrive. 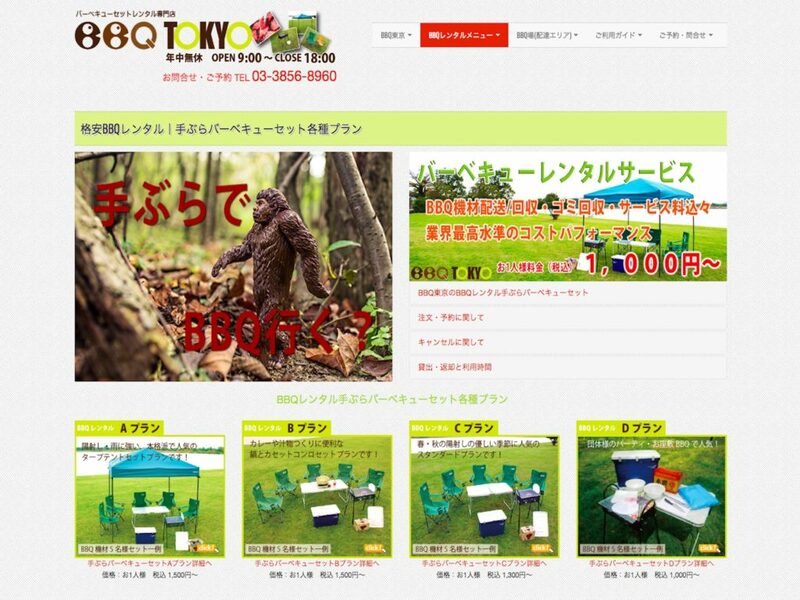 You’ll waste a significant amount of time on this Japanese outdoor equipment brand’s website, browsing their selection of beautiful outdoor gear that will make your barbecue rig look like it was arranged by an Instagram employee with an #IRL filter named “dappled sunlight”. Your guests will cheer and it will be raining  emojis. For those who prefer to be in their own company, DOD have come up with the clever idea of a one-person barbecue grill for when you’re really in the mood for meat but don’t want to share. 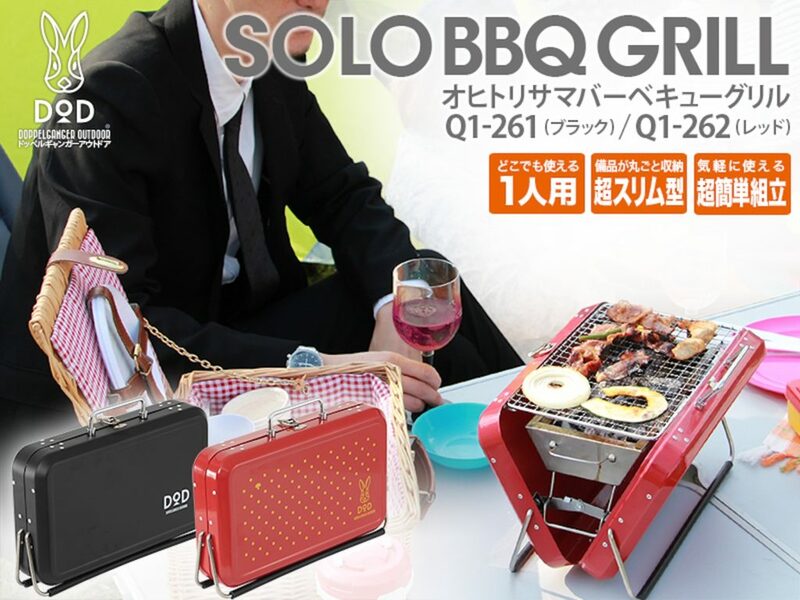 Imaginatively named the Solo BBQ Grill, it’s a steal at ¥4,980 — good news since you’ll be footing the bill all by yourself. 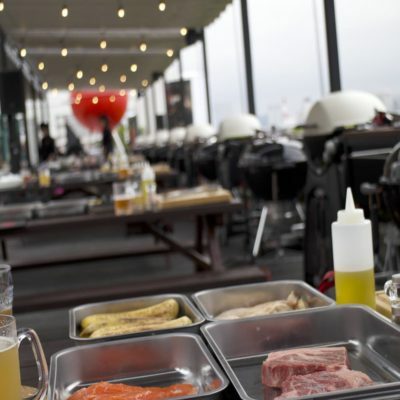 Opened in mid-June by Weber, the original manufacturer of outdoor grills, this rooftop garden is a totally immersive experience in all things barbecue. In its expansive space on top of the Aqua City shopping mall in Odaiba you’ll find a terrace restaurant where picnic tables each come with their own set of two Weber grills, a Weber equipment shop and its famous Grill Academy where customers can learn everything from how to cut a steak to assembling the perfect hamburger. If you’re a beginner in the world of flame cooking or want to seriously upgrade your searing skills, then this place is for you. Choose from three set plans all-in for ¥5,400: Japanese Traditional, American Classic and European Resort. Each is packed with food all ready prepared for you to cook on the appropriate grill (don’t worry, your server is trained in grilling mastery so will teach you exactly how to do it) plus you’ll get side dishes and dessert, too. The awesome views of Rainbow Bridge and the city behind it aren’t too shabby either. Reserve a table sooner rather than later as spots are already selling out for the rest of the summer. 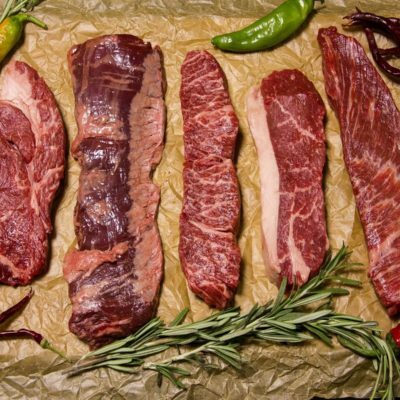 Use the coupon code gaijinpot2018 and get 10% of your first order with Whole Meat. Valid until Sept. 30. Don’t forget that for orders over ¥10,000, shipping is free! It’s beaten, sweetened and eaten all across the country in infinite varieties and on all occasions. Here’s a quick primer and a short warning on this ever-present treat.